holiday it is more noticeable here with a 50% drop, a 35-40% drop would have been good. 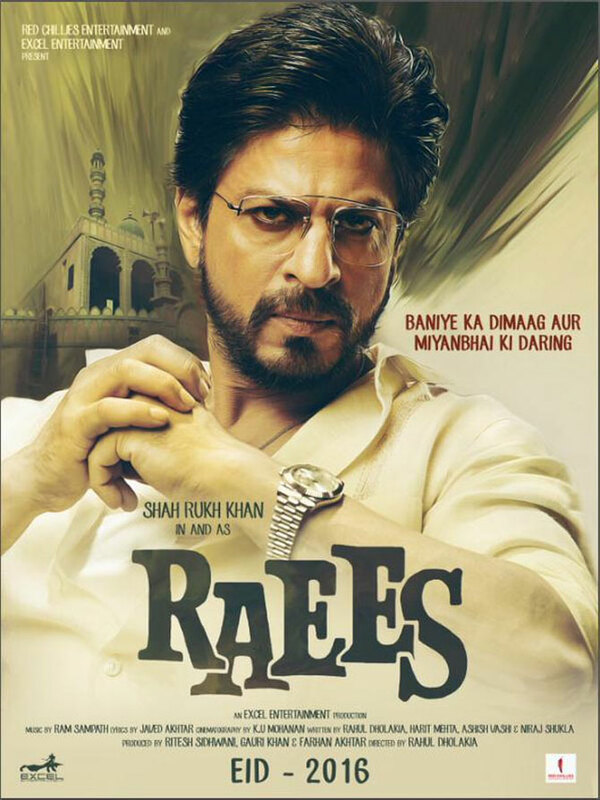 It Has a similar trend to Agneepath released four years back.The third day business of the movie is 13.00 Cr net. 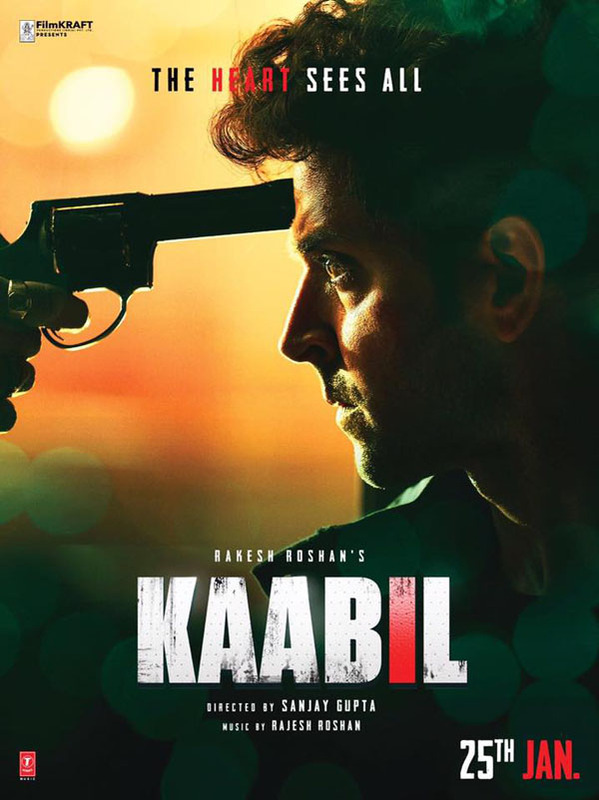 Kaabil (Hindi) flattered to deceive on day two with its huge jump as reports of the film on release were not good. The jump was a real big surprise but it shows what difference a big national holiday can make. After that huge jump the business has gone below its day one business at 7.50 Cr nett which is poor and and leaves it facing a near impossible task. The first three day business of Kaabil (Hindi) -.